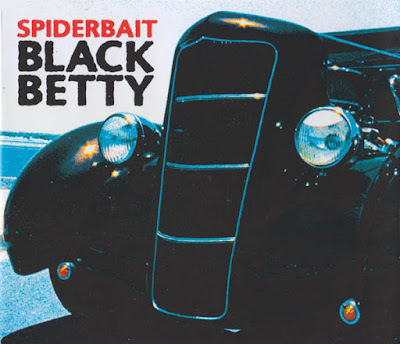 "Black Betty" was the first single released from Spiderbait's album Tonight Alright, released in 2004. Produced by Sylvia Massy, this version is a slightly faster re-working of Ram Jam's hard rock arrangement. The song was a hit in Australia, reaching number 1 on the ARIA Charts in May 2004, becoming Spiderbait's first number one single in Australia. 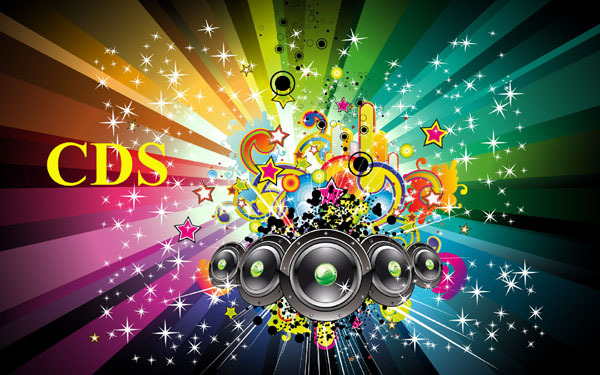 The song also made an impression in the United States, reaching number 32 on Billboard's Mainstream Rock Songs chart in November of the same year.